Morecambe is a coastal town and attracts a variety of birds & wildlife to the area. Morecambe Bay has the largest intertidal mudflats and sand in the United Kingdom. The mudflats & saltmarshes attract quarter of a million birds as Morecambe Bay is a vital feeding ground for wading birds, geese & ducks. Morecambe Bay attracts a lot of migrating birds and is a bird habitat of international importance. 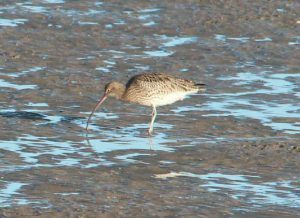 Also nearby is Leighton Moss which is a very popular place for bird watchers and wildlife and is approximately 23 minute drive away from our accommodation in Morecambe. Sandown Holiday flats is the perfect place to stay if you want accommodation in Morecambe, our self catering holiday accommodation is located right on the seafront, the flats have large bay windows in the living room which makes it a perfect place to bird watch from. When sitting in our accommodation you will see Morecambe’s tide going in and out, there you will see Cormorants drying their wings off on the rocks after fishing. 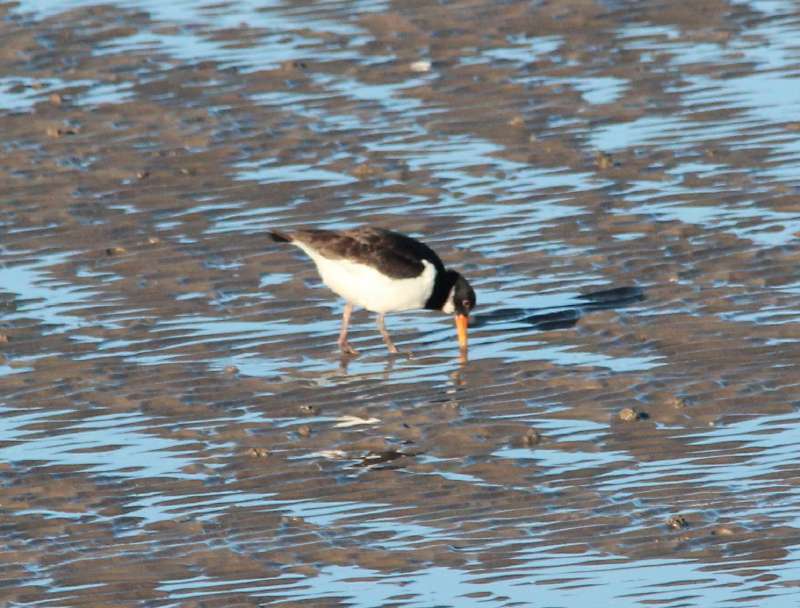 You can see Oystercatchers following the tide out and eating as they follow the tide line. You can see herons going up and down the channel when the tide is out looking for food. You can see the starlings flying doing their transformations in the sky which is amazing to watch. 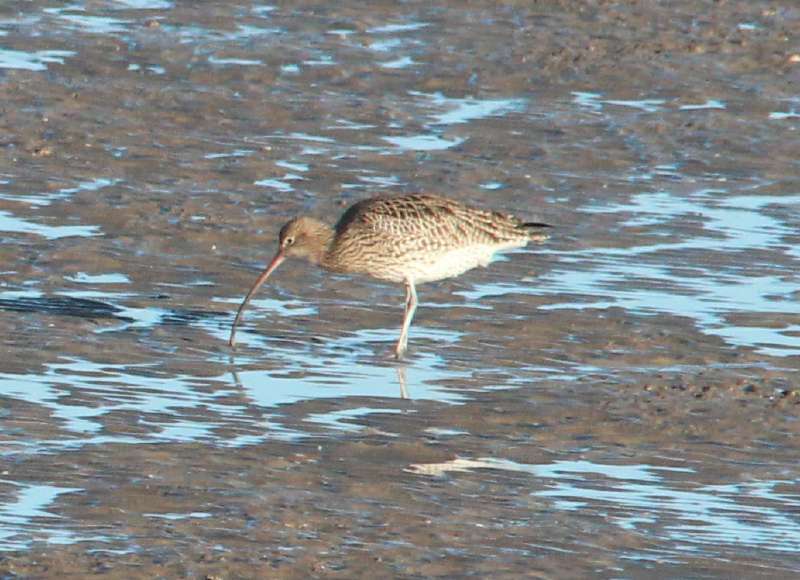 Our guests have seen lots of birds such as Oystercatchers, Curlews, Bar-tailed godwits, Knots, variety of gulls, Cormorants, Grey herons, Little egrets to name a few, some guests have seen a sparrow hawk in the front garden which they were surprised to see. So come and stay in our self catering accommodation and see what birds you can spot. As our accommodation is the perfect place to sit with your binoculars in any weather, sit in our large bay windows and bird watch with a cup of tea and take in the breathtaking views of Morecambe Bay with the Lake district Hills in the comfort of a seat.